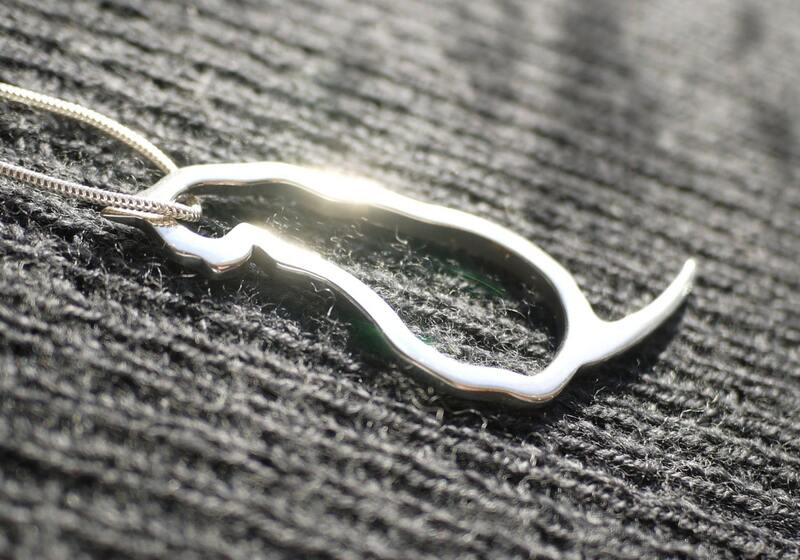 This elegant sterling silver cat pendant is cast in Sterling Silver and carefully finished and polished by hand. 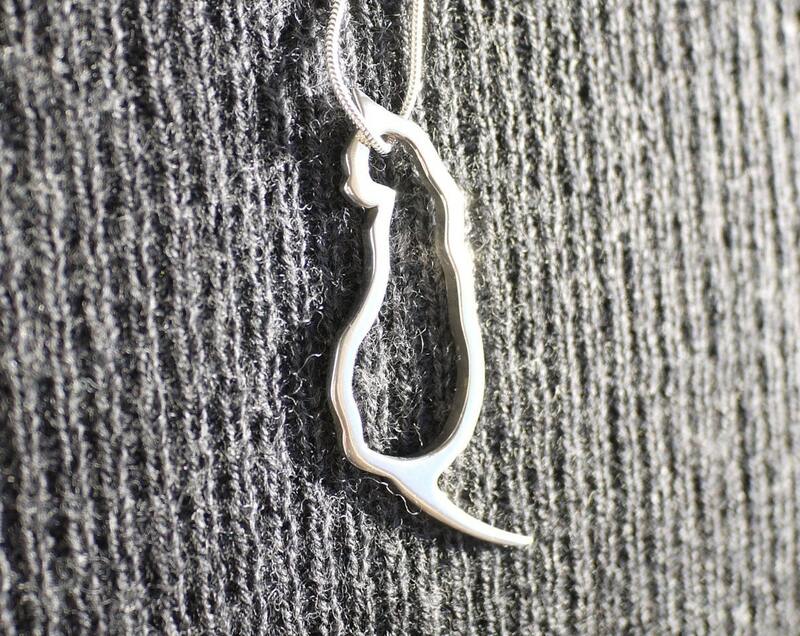 It's an Ideal cat gift for cat lovers - or perhaps as a cat memorial for her. Please be careful guys - her tail is quite pointy ! Not for children ! This item is exquisite. It arrived really fast and beautifully packaged. Wonderfully made and designed. Jolyon is a very gifted.